"ADHD; rhythm", "God's perspective", "Shipibo", "nations", "perfectionism", "rhythm", "thinking time", "time", "wrestle"
"ADHD; rhythm", "God's perspective", "anxiety", "battle", "humility", "peace", "perfectionism", "rest", "rhythm", "roots"
"ADD", "ADHD; rhythm", "Intimacy", "Journalling", "dream", "heartbeat", "nations"
Journaling has become one of the main parts of my quiet times over the last month. 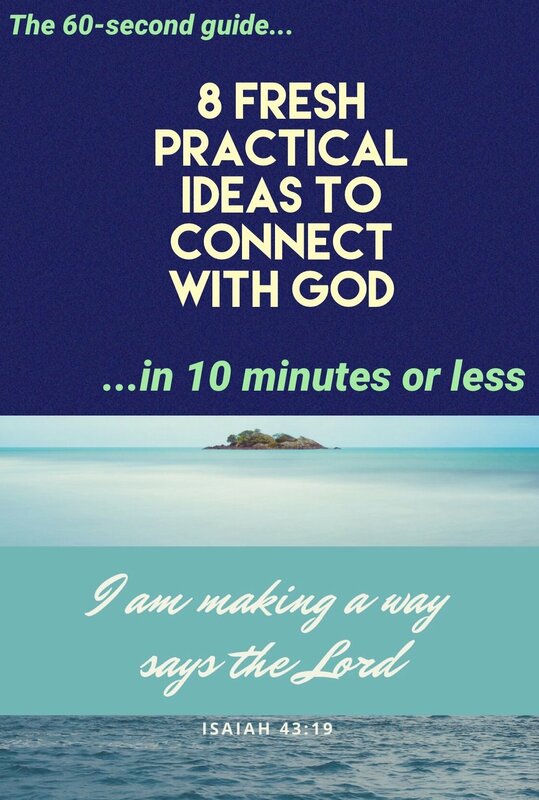 I had so many things I was seeking God about that I wanted to allow the time for Him to speak to me. However, one of the main things He has said to me is to just lie on his chest and listen to his heartbea.